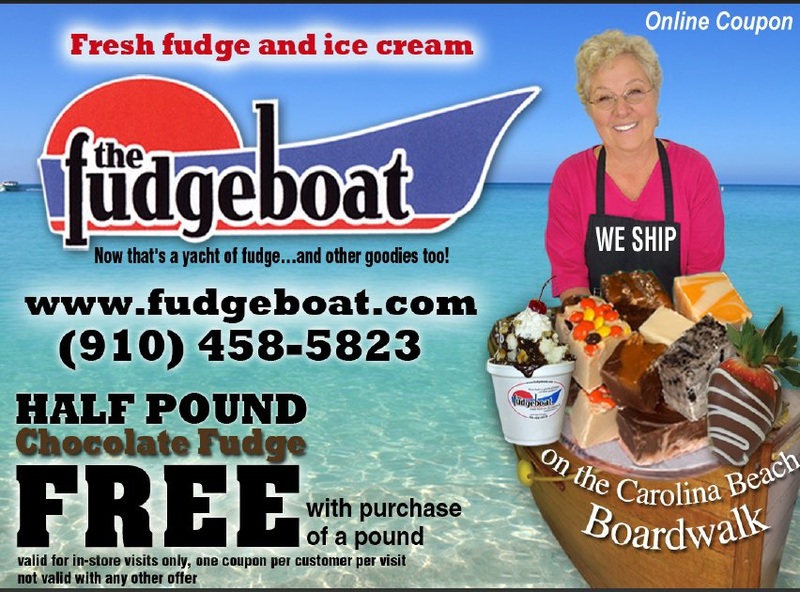 Spoil your special someone with delicious chocolate covered strawberries from The Fudgeboat. Lovingly hand-dipped at our shop in Carolina Beach, this delectible combination of chocolate and berries is the perfect way to sweeten anyone's day. *PLEASE NOTE: If shipping berries, you MUST select Express Shipping or they will NOT be sent (sorry, but we have to overnight berries to ensure freshness). You can also select in-store pickup.